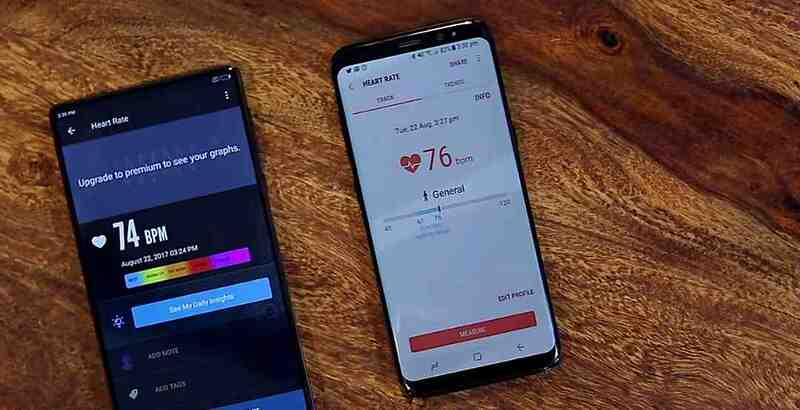 One of the mind shattering features that debuted with the Samsung Galaxy S5 in 2014, was its integrated Heart Rate Monitor built at the back of the smart phone, beside the camera, which got lots of heads turning, and more necks breaking. Since then, more OEMs have not decided to follow this path, and i don't know why. Well, today i have two good news, all for you alone, which might sound a little outdated, but still worth giving some attention. The thing is, you can actually experience and enjoy the Heart Rate Monitoring thing on any device you're holding right now, and the second is, you don't need a special kind of device to achieve this, so far your device is running on Android OS and its got a camera. 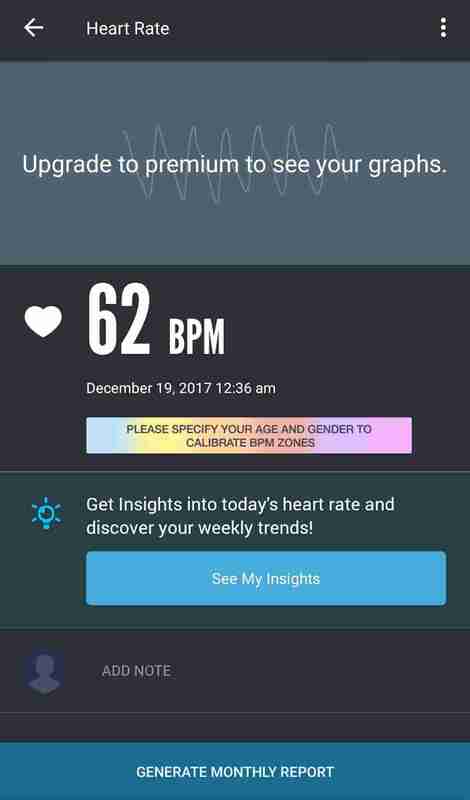 So all you have to do is, Click on the link below to download this app called Instant Heart Rate. there are a handful of apps on the playstore which will perform same function, but i think this one gives more accurate results. After downloading, open the app, follow the necessary but simple steps in setting it up. NOTE: You only need your device camera to check your heart rate. A camera with flash will do a better job. 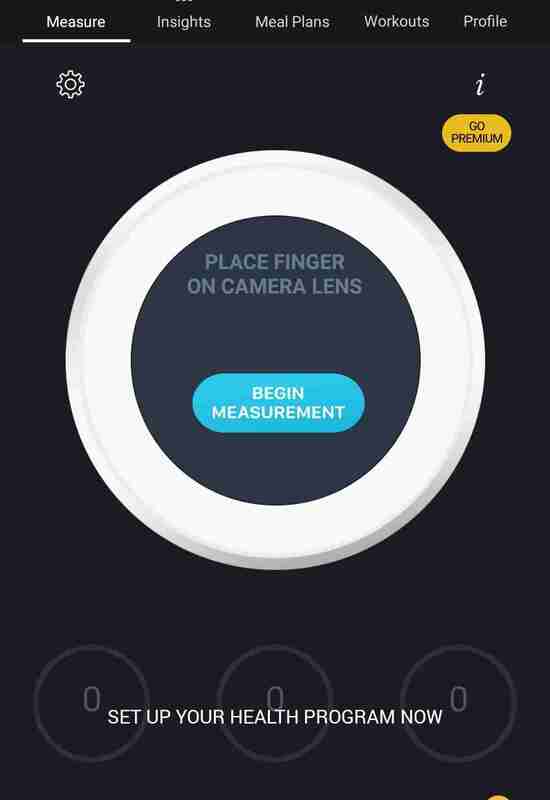 Place the tip of your index finger on your phone’s camera and in a couple of seconds your Heart Rate will be shown to you. A real-time chart will show your every heart beat rhythm pace. 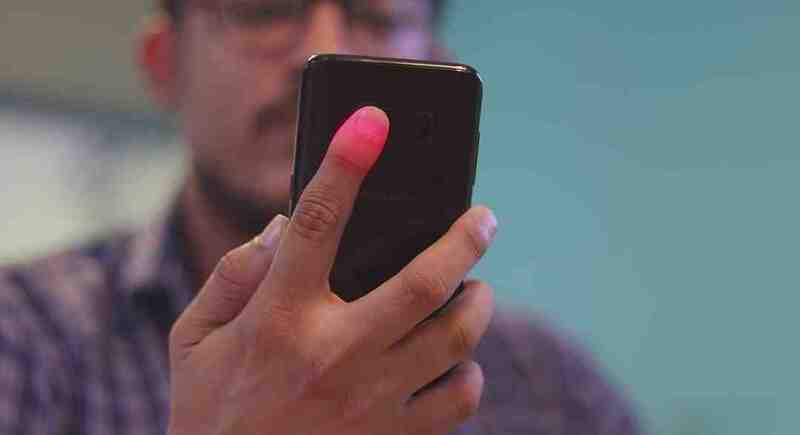 According to the developers of this wonderful app, it uses your phone's built-in camera to track color changes on the fingertip that are directly linked to your pulse. This is the same technique that medical pulse oximeters use. And as for those of us doubting the accuracy and credibility of this app, here is a side by side comparison of the app and that of Samsung Galaxy s8, and as you can see, there are no much differences in the results. You've seen it all guys, let us know what you think of this app, and tell us your experience with it, if you have been using it before now. Don't forget to share this wonderful article on your various social media channels, and as well subscribe to our newsletter, if you've not done so already. So no need to buy this Samsung Galaxy s8 that am planning to buy abi.. is that what you're trying to say?